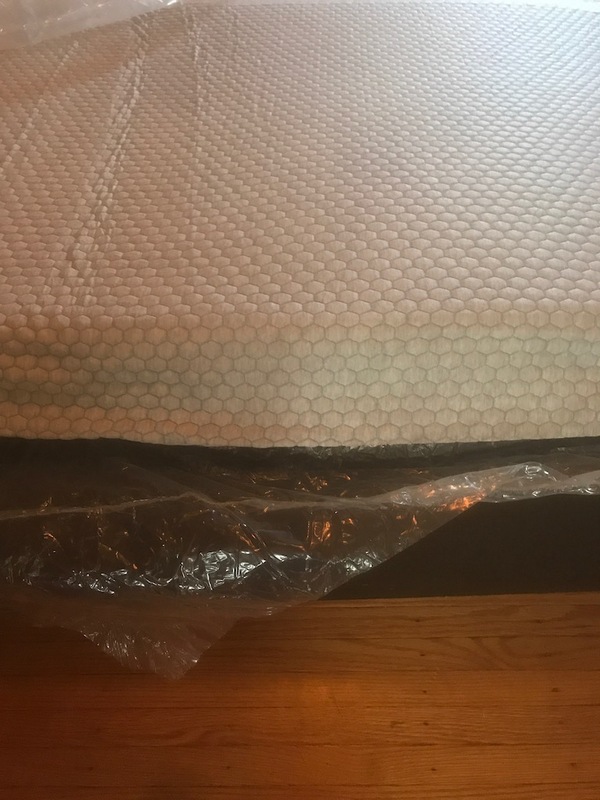 2920 Sleep Mattress Review was recently completed by the MattressJunkie.com team. The 2920 Sleep Mattress aims to address the leading causes of poor sleep. Support, motion disturbance, temperature regulation, and durability are the key issues focused on by the 2920 Sleep team. The 2920 Sleep Mattress is labeled as “the internet’s most supportive mattress” on the 2920 Sleep website. 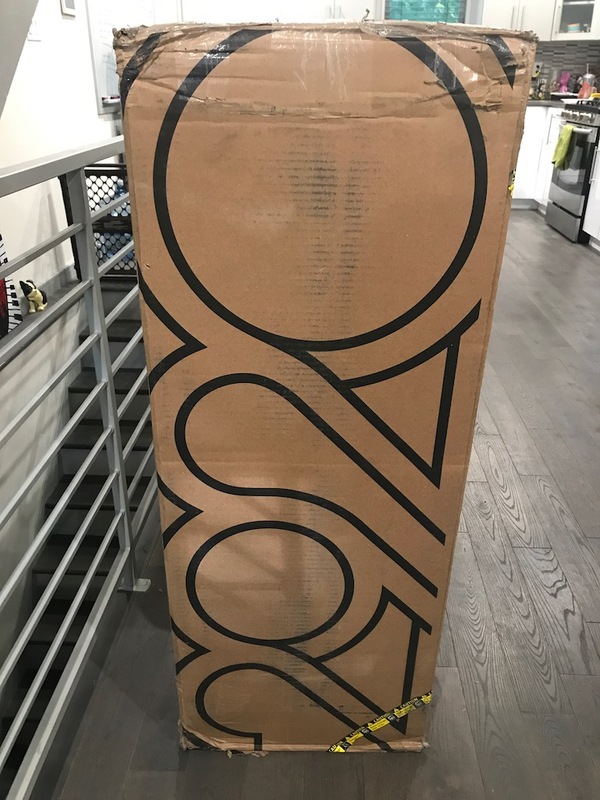 Read more and find out what we thought about the 2920 Sleep Mattress during our review process. 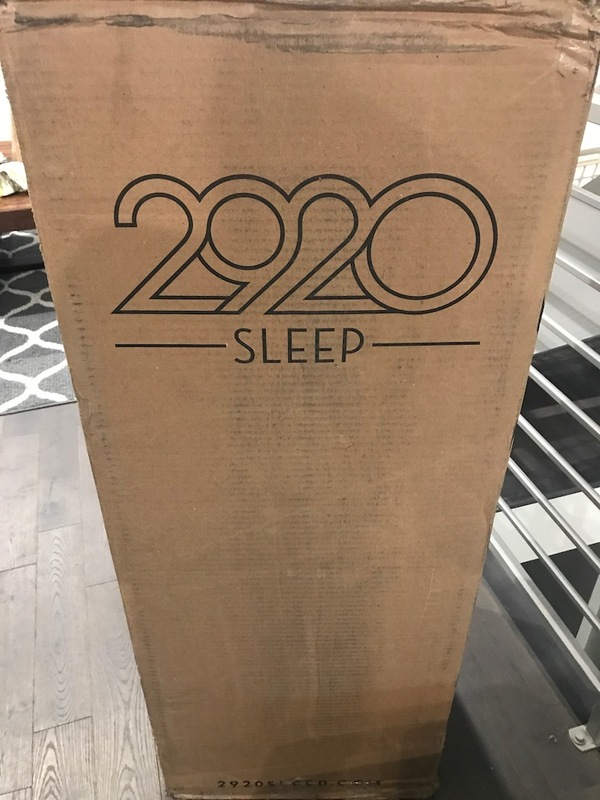 Tell me more about 2920 Sleep Mattress cover. 2920 Sleep Mattress cover is zippered and removable. 2920 Sleep uses an adaptive temperature control technology usually found in sports apparel to maintain a comfortable sleeping temperature. The cover has a nice stretch and design. 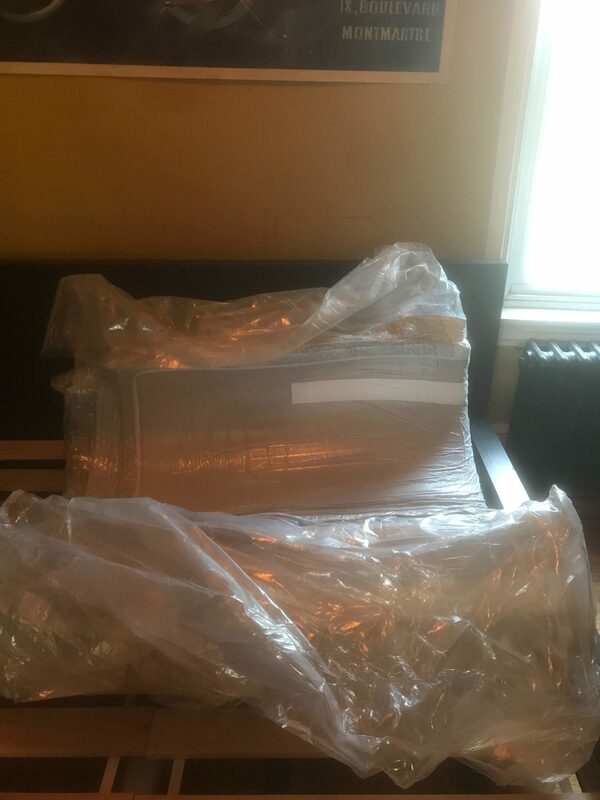 What’s under the 2920 Sleep Mattress cover? 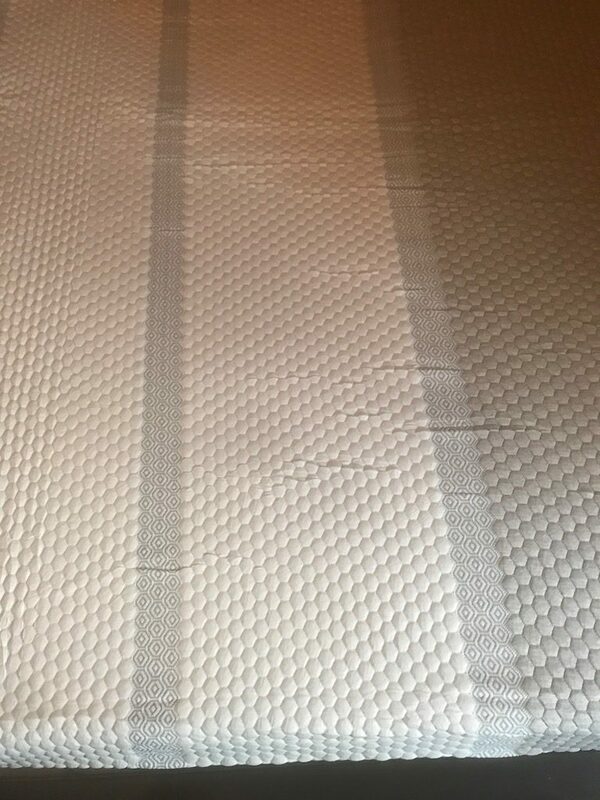 Under the 2920 Sleep Mattress cover is a 4 layer stack unique to the 2920 Sleep Mattress. The Comfort Stack is broken down below. Layer 1 is a pressure relief layer. 2920 Sleep uses 2 inches of new generation foam with millions of micro air coils. This provides pressure relief, motion control, and temperature regulation. Layer 2 provides support and comfort and is comprised of a 1 inch layer of premium foam combining the best qualities of memory foam and latex. Layer 3 is the core support layer. This 5.5 inch layer of core support foam provides support for the mattress. 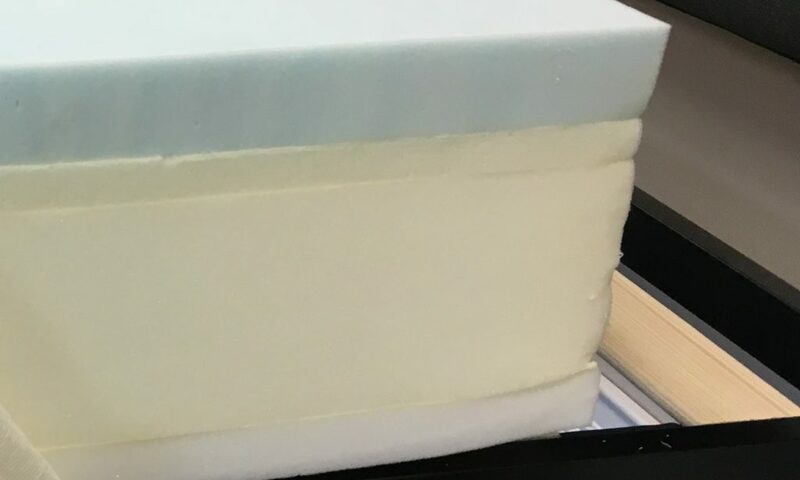 Layer 4 is an edge to edge base layer of foam. This 1.5 inch layer of firmer foam gives the mattress edge support. 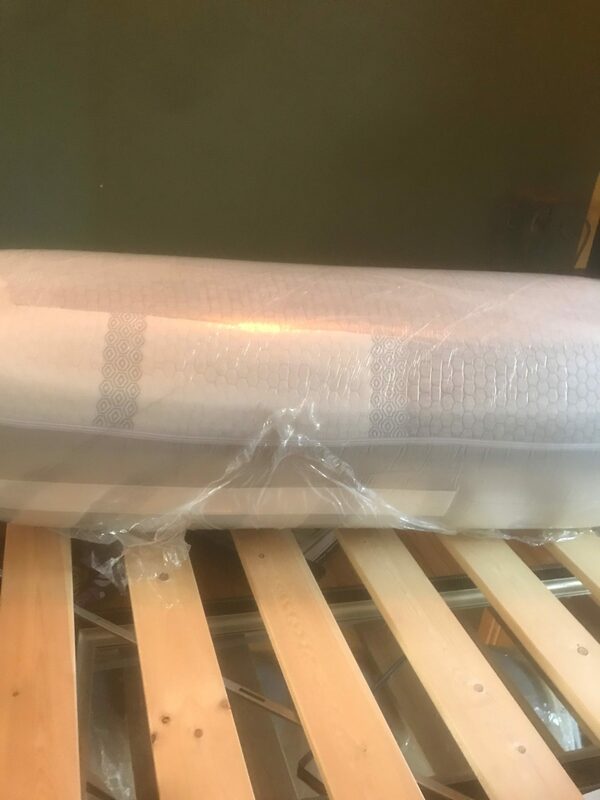 Edge support is a common complaint for memory foam mattresses. With solid edge support, sleepers get to use more of the mattress surface while also allowing the edge to hold up for other uses. What type of sleep style works best for the 2920 Sleep Mattress? 2920 Sleep Mattress would work with all sleep styles. The medium feel is usually more attractive to side and back sleepers. Stomach sleepers usually prefer a firmer sleep surface. How much does the 2920 Sleep Mattress cost? What type of warranty does the 2920 Sleep Mattress have? The 2920 Sleep Mattress has a 10 year warranty and 100 night sleep trial. The sleep trial eliminates all risk since you get a full refund if you don’t like your mattress for any reason. 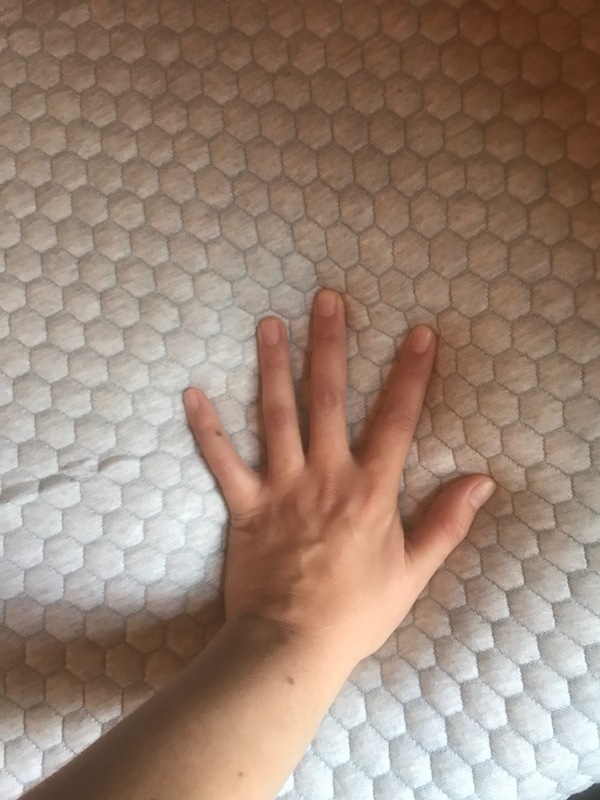 What surface is best for my 2920 Sleep Mattress? We reviewed our mattress on a platform bed but the 2920 Sleep Mattress would sleep great on any flat surface. Do we recommend the 2920 Sleep Mattress? The 2920 Sleep Mattress is a nice mattress that sleeps cool, has a nice support structure, and provides great motion control for couples. As a side sleeper, I liked the overall feel and support of the mattress and the edge support was better than I usually see in all foam beds. If you are a side or back sleeper who wants to minimize partner disturbance and likes to sleep ultra cool, the 2920 Sleep Mattress would be a great option.